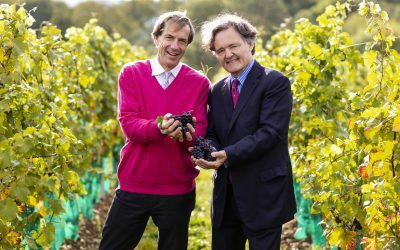 A diverse collection of Kentish wineries have joined forces to form a brand-new partnership to champion and develop the county’s wine tourism offering. 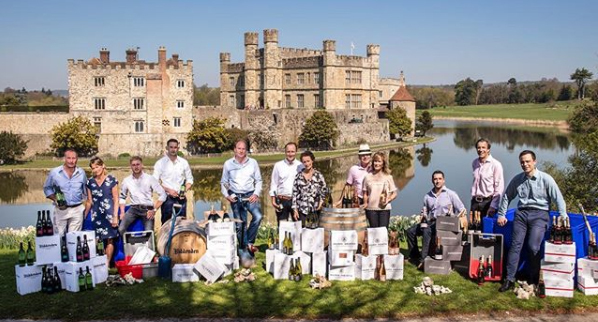 The Wine Garden of England represents the diversity of top quality producers and wineries located in Kent – a group of industry pioneers, many already delivering award-winning English wines around the world. 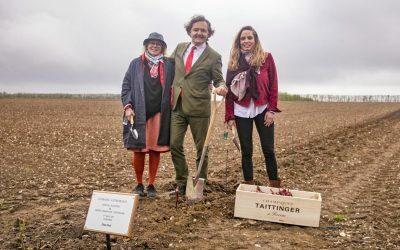 The seven wineries have now collectively committed to use their combined strength to create a world-class wine trail and visitor experience in Kent. United by their passion for winemaking, high quality products and desire to welcome visitors and share their stories, the producers are working alongside tourism specialists Visit Kent to make this new ‘family’ of vineyards a wine partnership unlike any other. From the game-changers who are shaping the future of English wine to stylish boutique wineries and family businesses steeped in tradition, each member of the partnership has many fascinating stories to share, and a unique experience to offer visitors to the county. 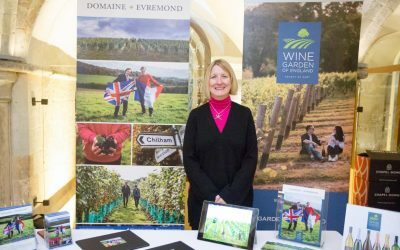 With a combined 120,000 visitors a year, the seven founding members of the Wine Garden of England are: Biddenden Vineyards, Chapel Down, Domaine Evremond, Gusbourne, Hush Heath Estate, Simpsons Wine Estate and Squerryes. Each producer is situated within its own unique part of the county – picturesque spaces closely linked to London (from 15 to 30 minutes away) by some of the best transport links in the country, including Southeastern’s high-speed rail network. Visitors can discover these established vineyards in stunning Kent countryside, and taste their award-winning ranges of sparkling, white, rosé and red wines. As part of the launch, a new website www.winegardenofengland.co.uk will provide a range of inspirational visitor itineraries for recommended day and weekend trips to Kent. These will include a range of wine tours – each winery experience different to the next – with the opportunity to discover some delicious food and wine from all corners of the Garden of England. The site aims to eventually allow visitors to purchase wines from all the partners, and also create and book their perfect days out, building a personalised wine trail around the county.